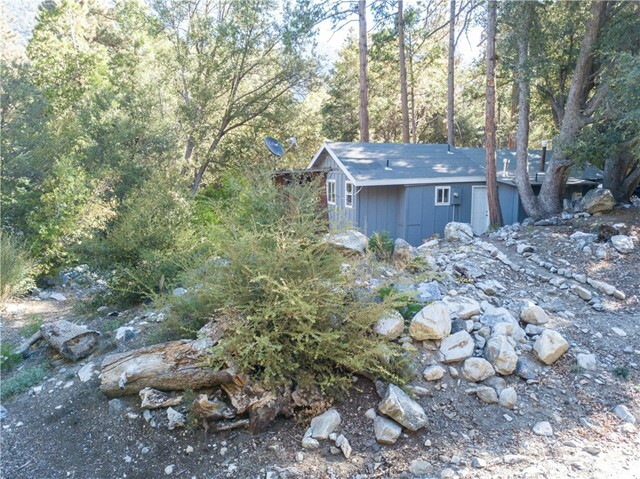 REDUCED PRICE on this Beautifully remodeled Forest Falls home. 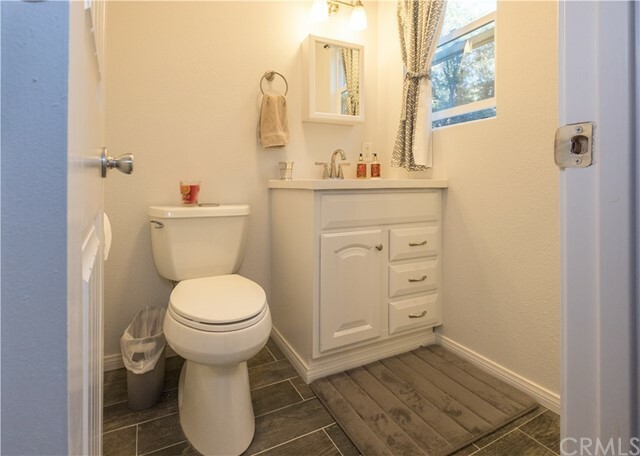 Don’t miss out on this turn-key opportunity! 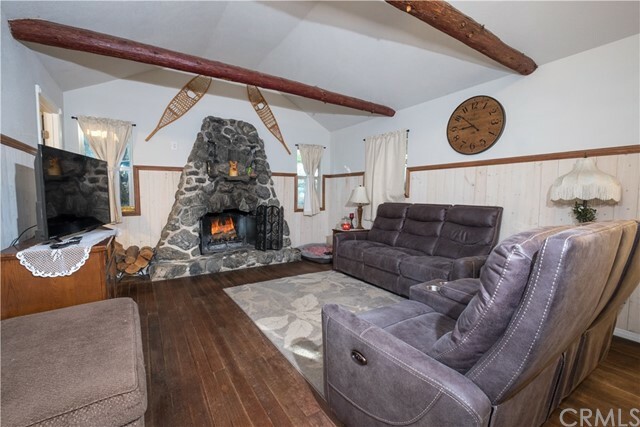 This home boasts 2 bedrooms and 1 ½ baths, a spacious living/family room area that has a gorgeous stone fireplace and vaulted ceiling with real wood beams; Original hard wood flooring in the main area and upgraded flooring in the kitchen and main bath area. 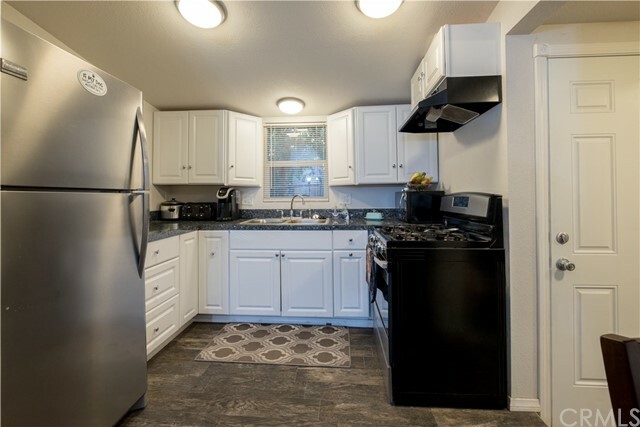 New stainless steel appliances and washer and dryer are included! 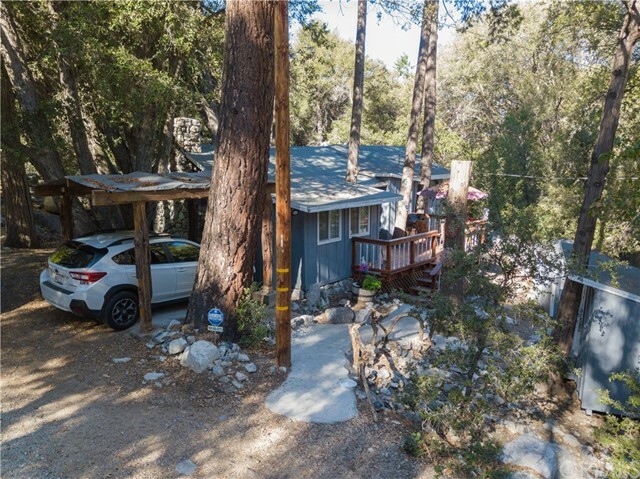 This home is nestled on ¼ acre of land with a spacious deck that takes advantage of the privacy and views that this wonderful community offers. Bonus items include a covered carport area, a wood shed that holds 2 cords of wood and a “tuff shed”. 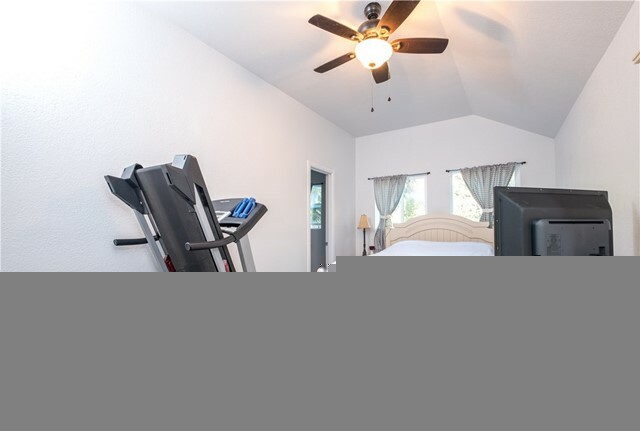 This is a wonderful, well appointed, move-in ready mountain home…Schedule a showing TODAY!